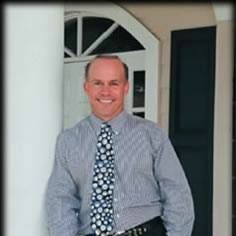 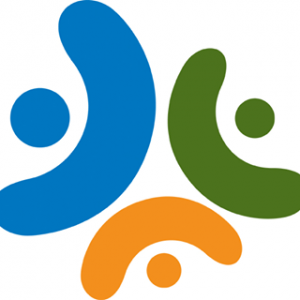 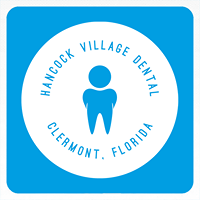 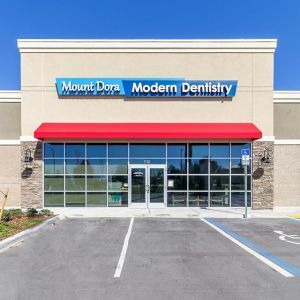 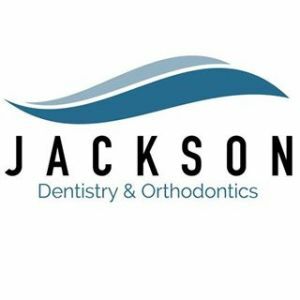 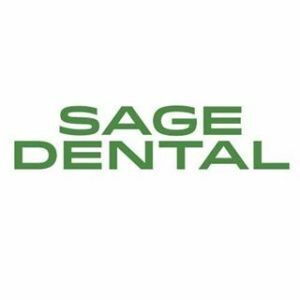 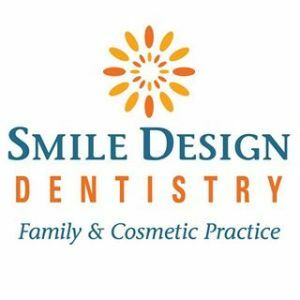 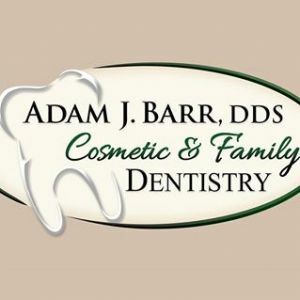 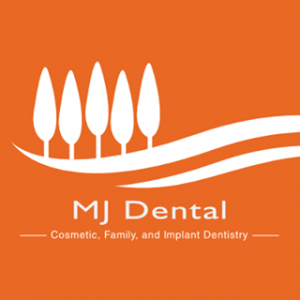 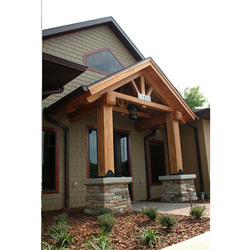 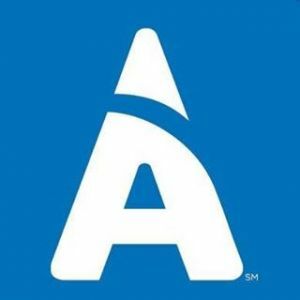 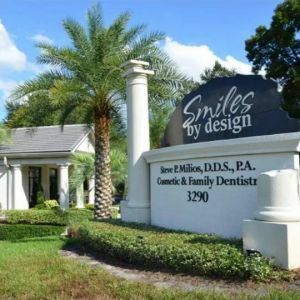 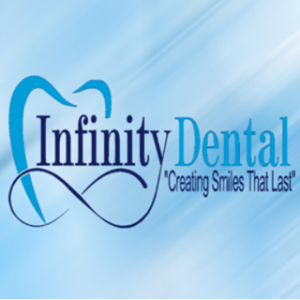 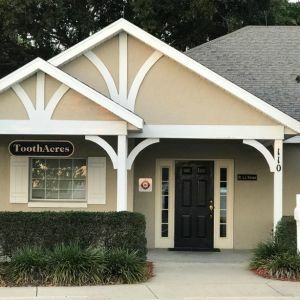 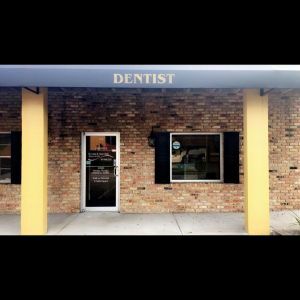 This page lists family dental practices in the Lake County and Sumter County, Florida area. 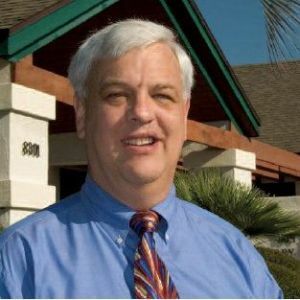 Don J. Ilkka D.D.S., P.A. 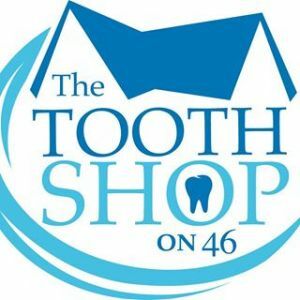 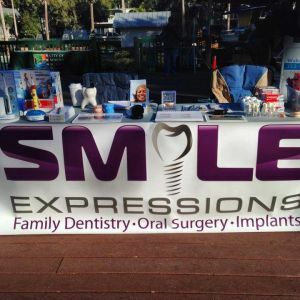 Changing lives one great smile at a time! 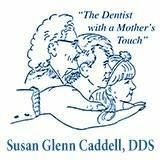 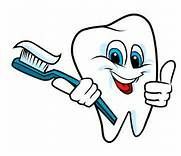 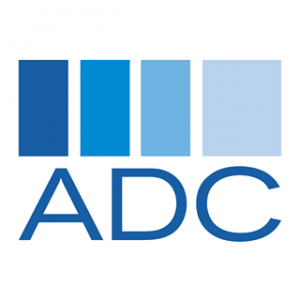 Friendly and professional family and cosmetic dental practice delivering high quality care to our patients.